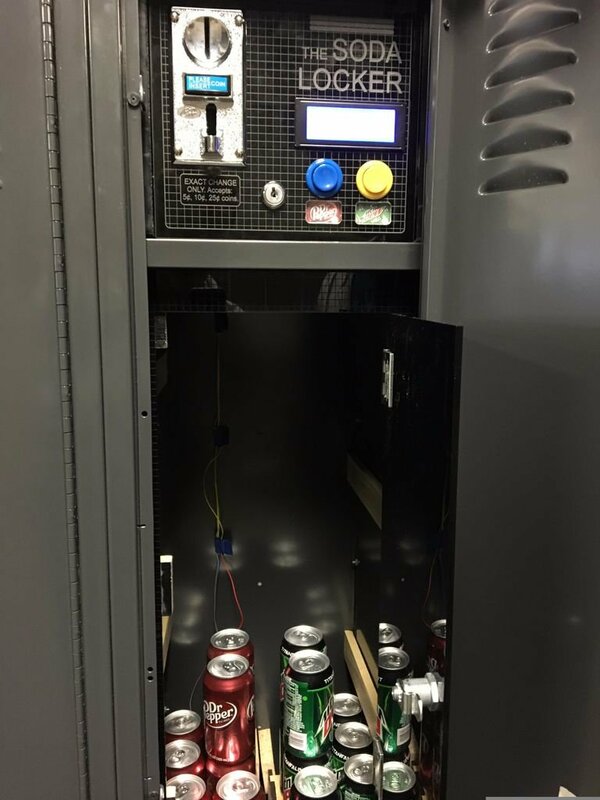 Since his paper books have been replaced by digital ones, 17-year-old Blake Hawkins didn’t have much use for his school locker. 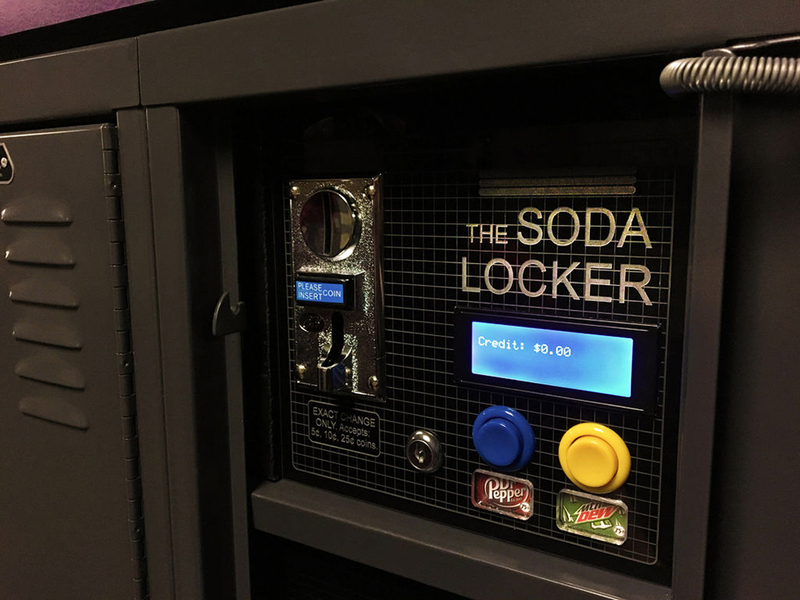 So he built a soda vending machine that fit the cabinet perfectly. It has two dispensers that can hold up to six cans each. Instructions here.